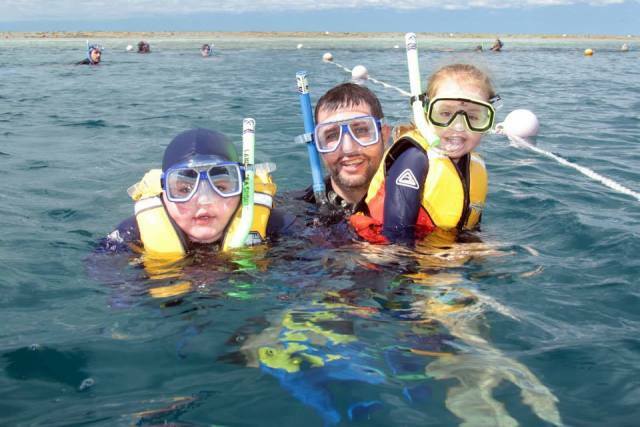 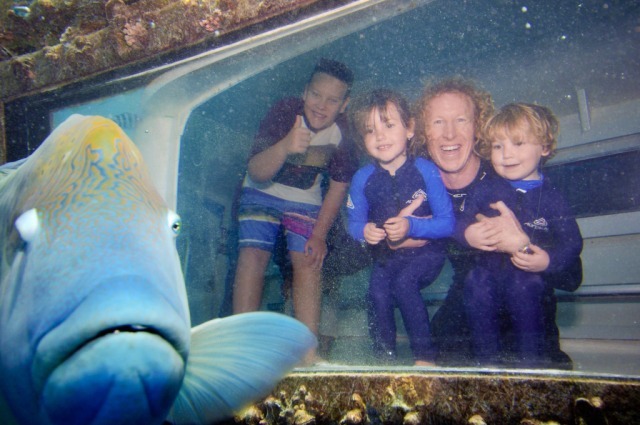 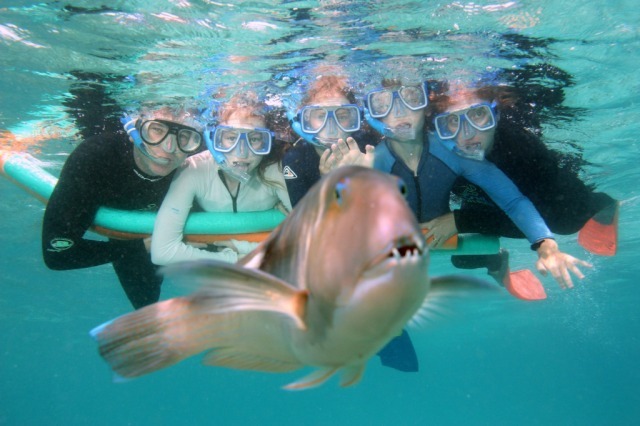 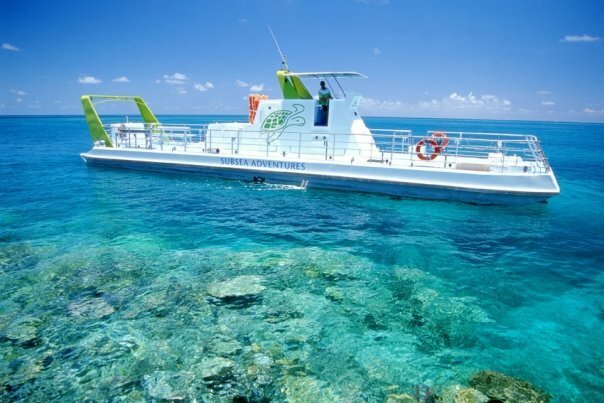 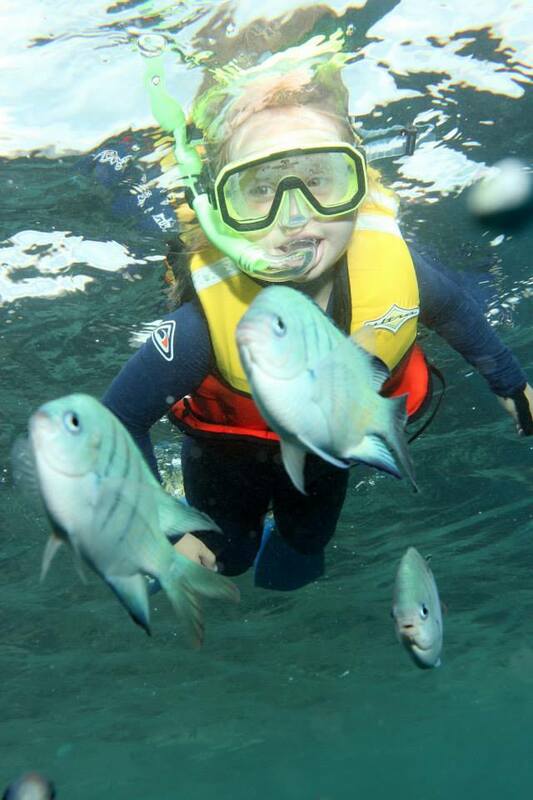 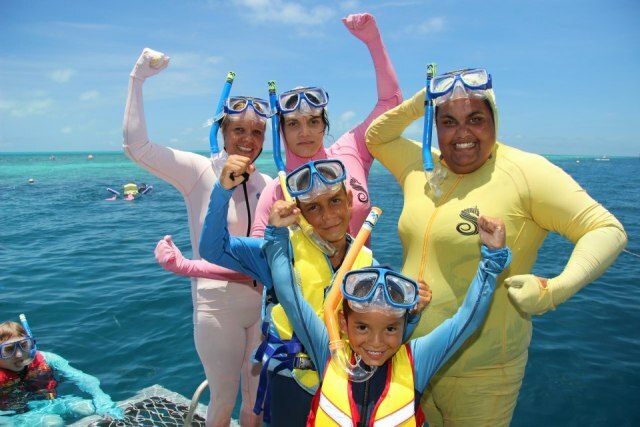 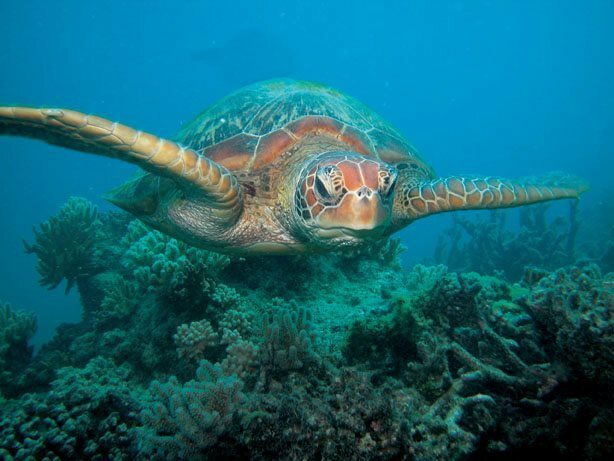 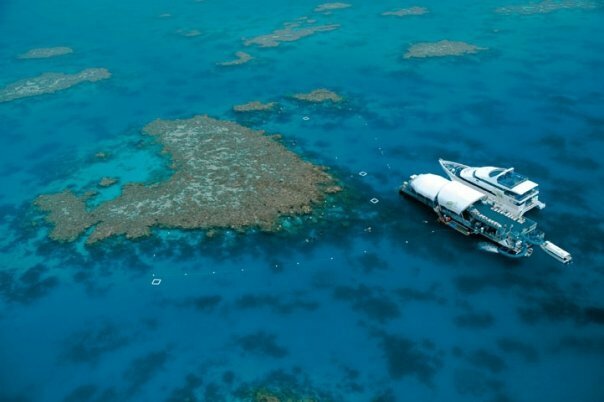 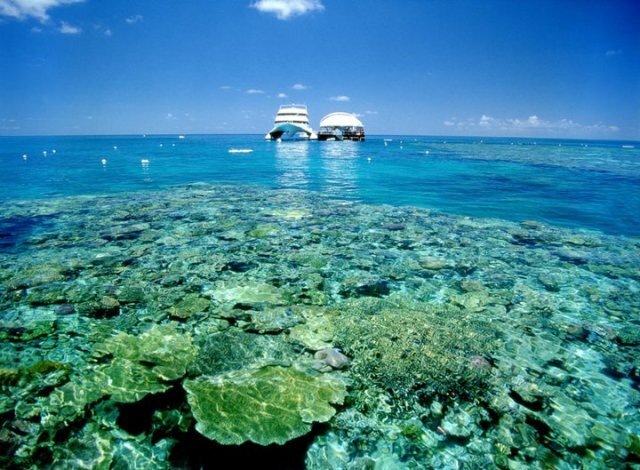 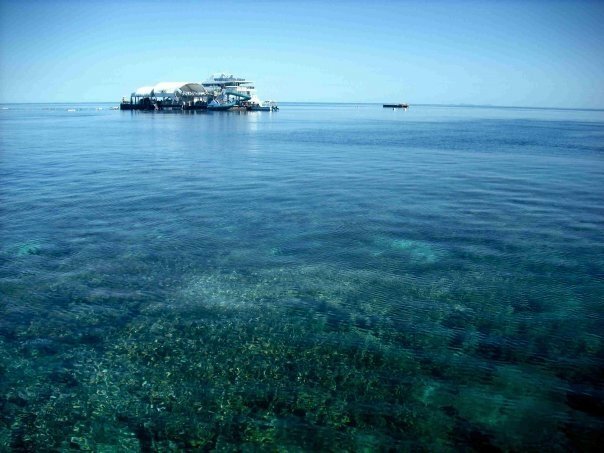 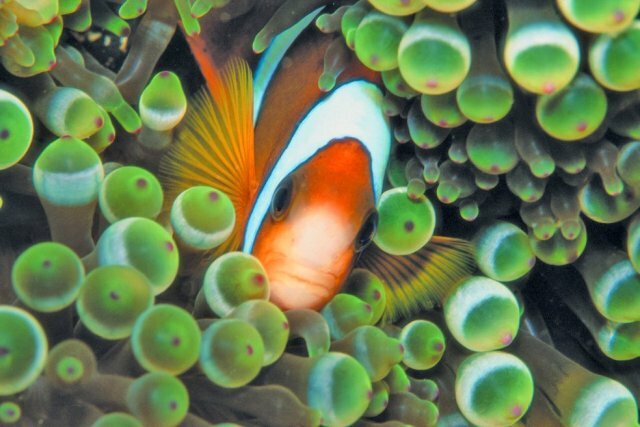 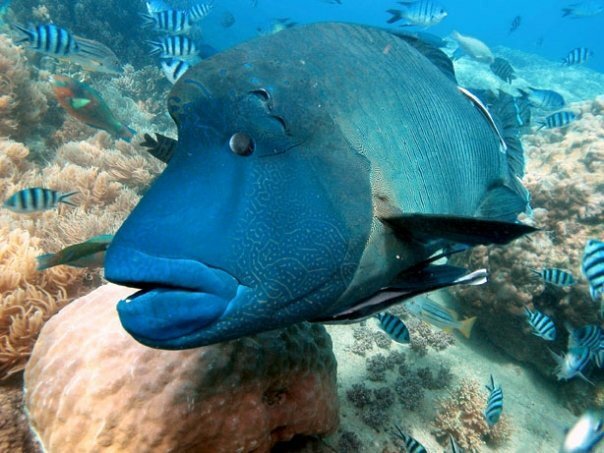 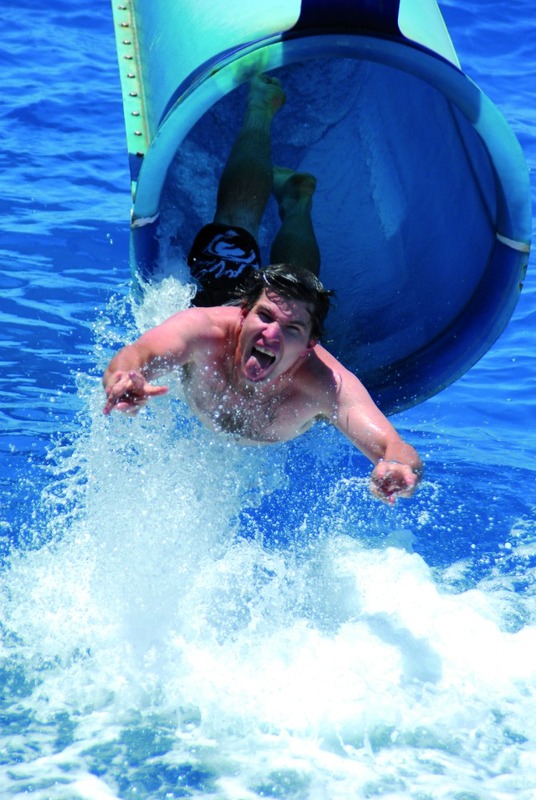 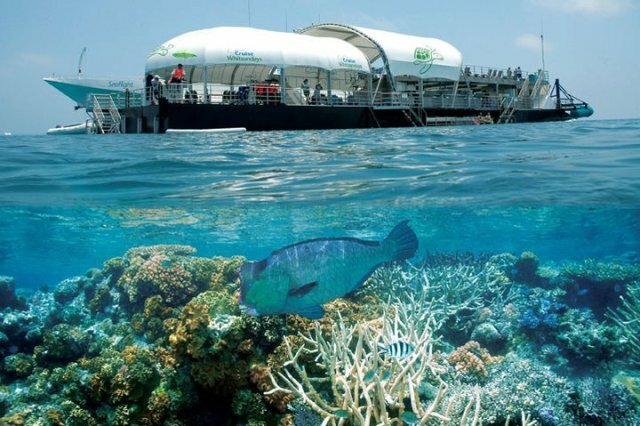 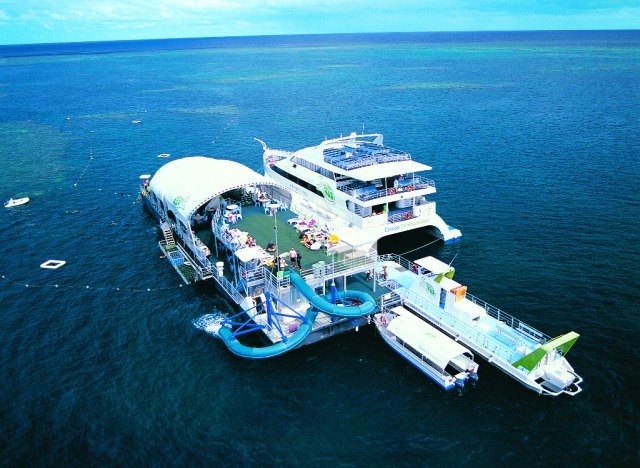 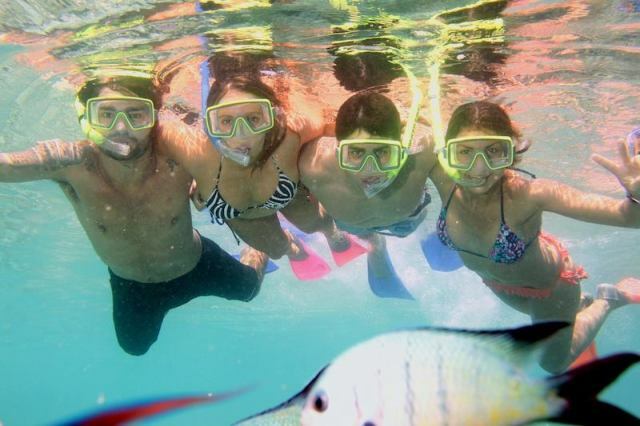 Experience the ultimate outer Great Barrier Reef trip with Cruise Whitsundays! 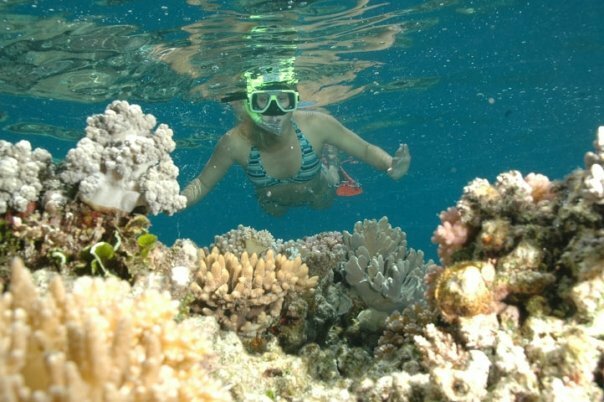 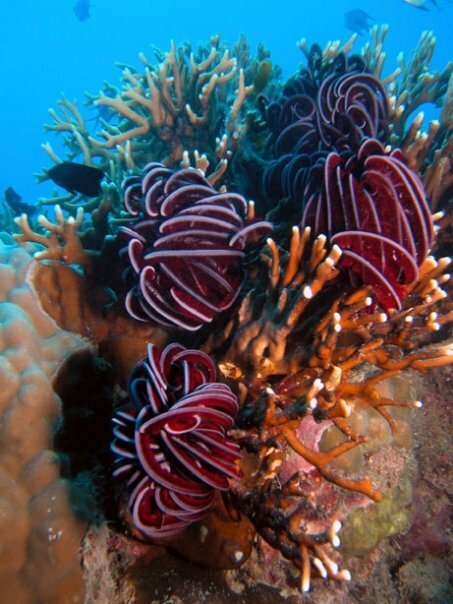 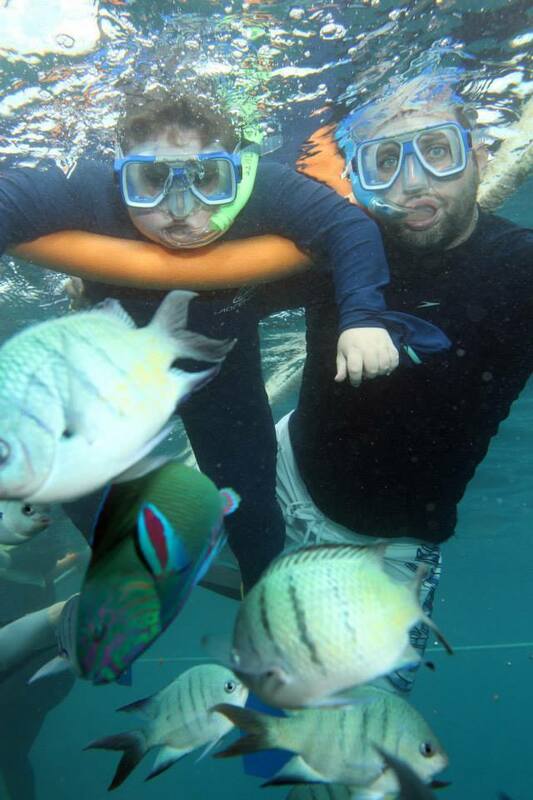 Discover the underwater wonderland of magnificent corals, colourful fish and marine life at Hardy Reef or Knuckle Reef Lagoon. 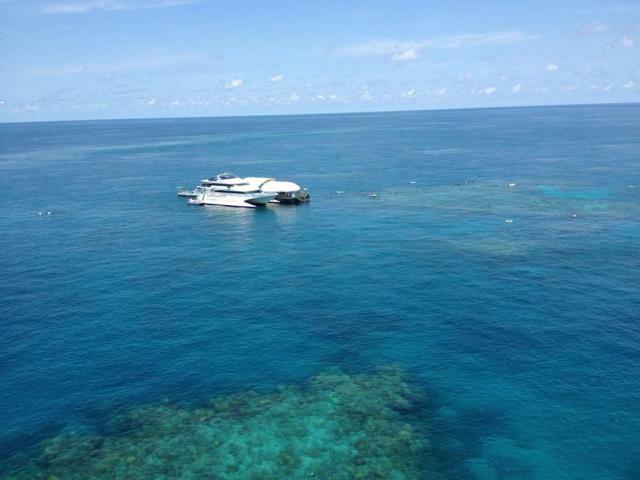 Return times are when the vessel arrives back at island resort or mainland. 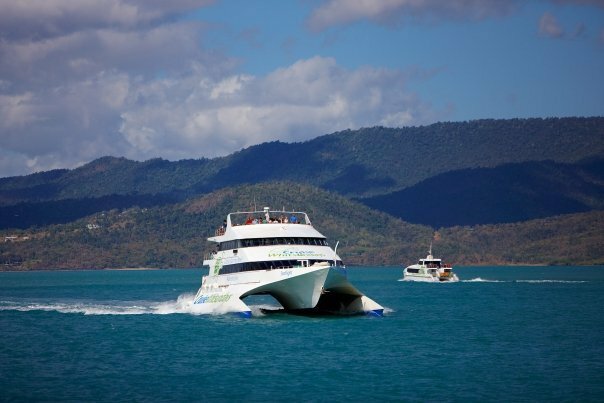 Guests departing from Daydream and Long Island depart by vessel to join the reef vessel at Hamilton Island by a 30 minute transfer. 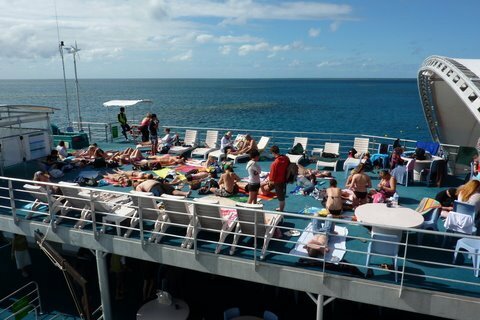 NOTE: Departure times may vary due to schedule changes. 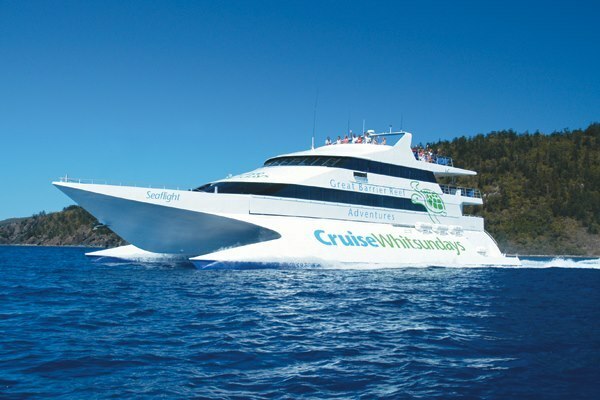 Please check at time of booking and also reconfirm details, including your coach transfer if you have booked this option, at least 24 hours prior with Cruise Whitsundays. 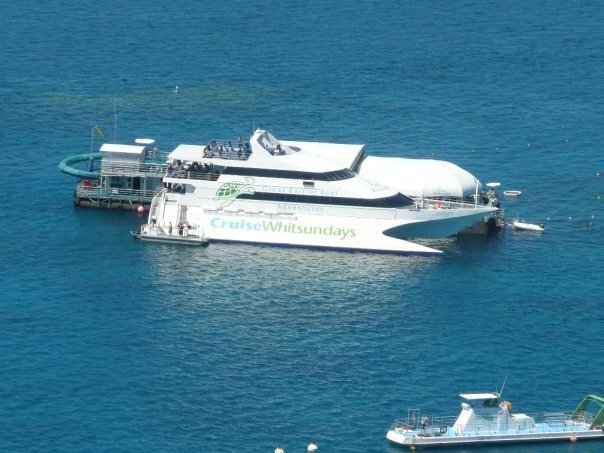 A wonderful day, the staff at Cruise Whitsunday are outstanding, there are always plenty of staff members and they are all friendly and eager to help. 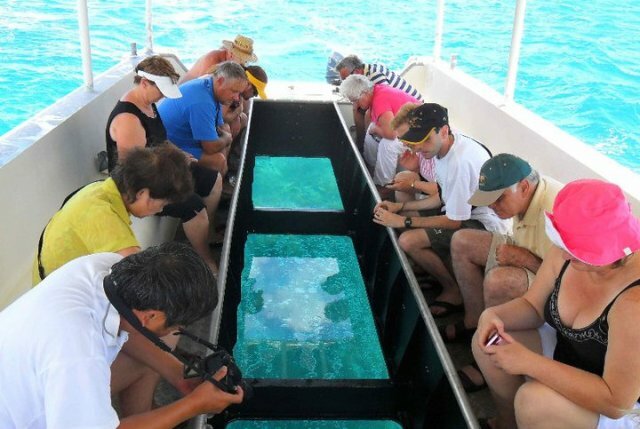 They offer every which way to experience the reef, maybe even perhaps too much as you feel you need to rush to fit everything in.